Kanye West’s endeavors in art, music and fashion have an uncanny ability to translate into their own movements and trends. New father and husband-to-be, Kanye’s relevance in pop culture remained unfaltering this year, garnering attention and focus from fans and within the industry. His inner circle of creative advisors have further amplified his efforts through respective personal ventures. 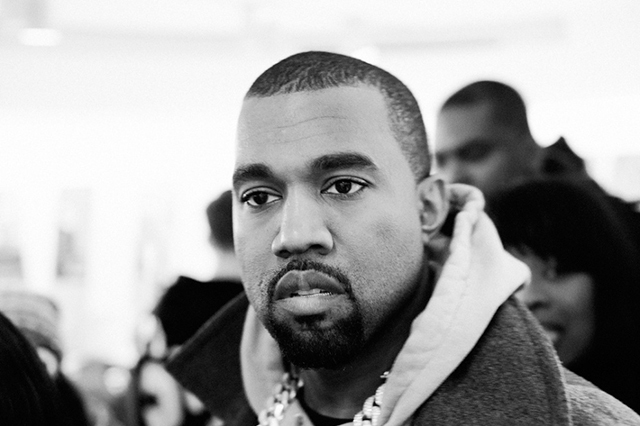 West stays a game changer, and upheld this with his latest studio album Yeezus, which was followed up a visually stunning tour of the same name – his first in five years. The album itself materialized via a list of viscerally dark and complex tracks that work far outside the structure of radio rap. West also confirmed details of a partnership with adidas in 2013, after turning down a proposition from Nike regarding a line with up to 30 styles.